Full automation and control systems design and integration. Industrial automation and SCADA systems designed in-house able to be integrated with available systems. Control system is able to be a stand alone controller or can be connected to the computer via serial port or USB. Control system has key assignment, on and off functions and selected numeric key in functions. The controller is able to store numbers in the cache and is able to be programmed to verification required( eg. a sequence of yes or no queries). 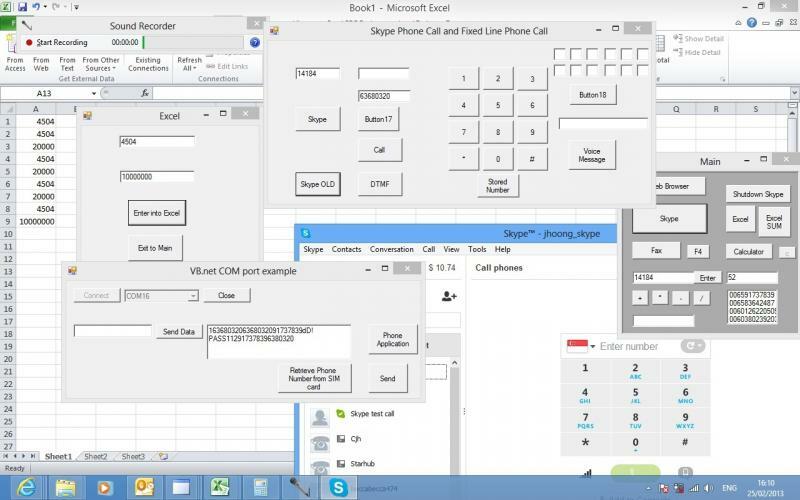 Controller system is able to function as numeric keys and able to key into the Windows software via an application on the computer as well as perform as a phone dialer for Windows FAX and other communication software. 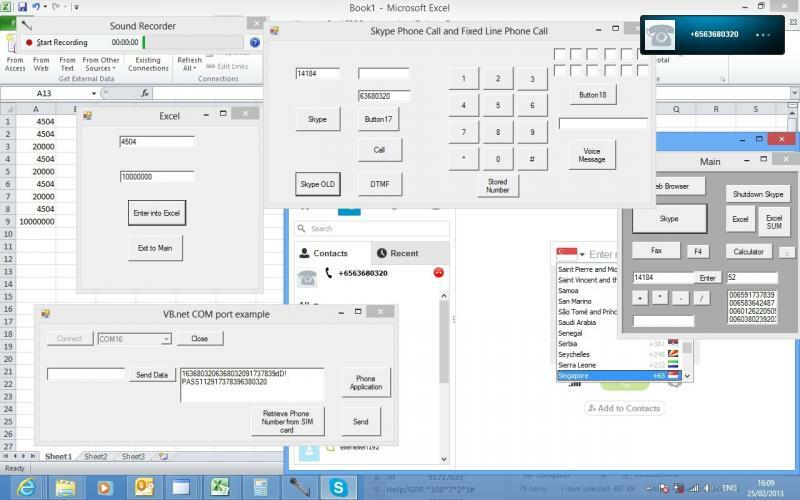 It is able to communicate with the Windows calculator and other Windows software which require numerical key in. Complete computer systems with multi-monitor or multi computer systems for integration, CAD systems or industrial and office. 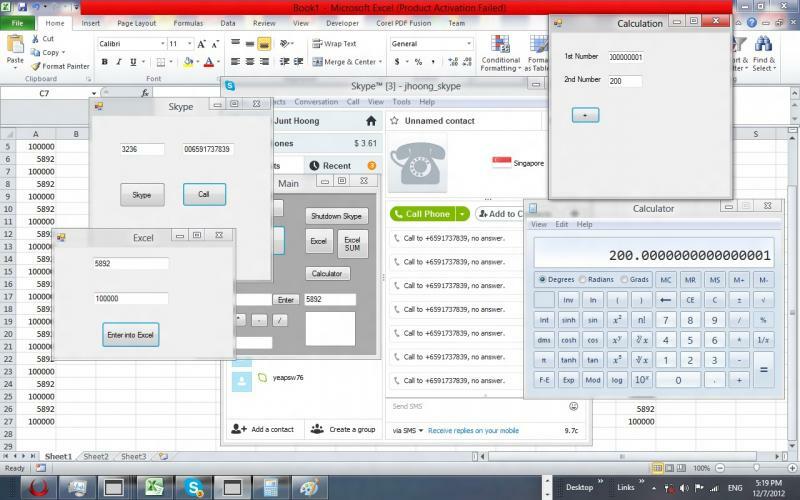 Able to monitor various applications simultaneously. Software applications utilising multi-threading for faster and more efficient processing utilising multi-processor technology.